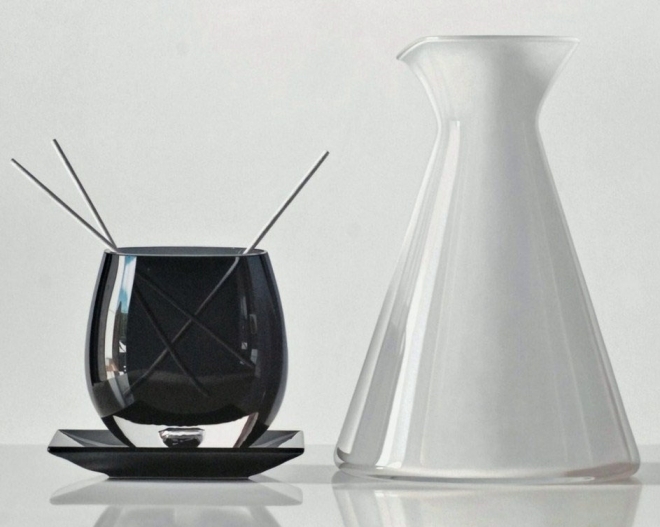 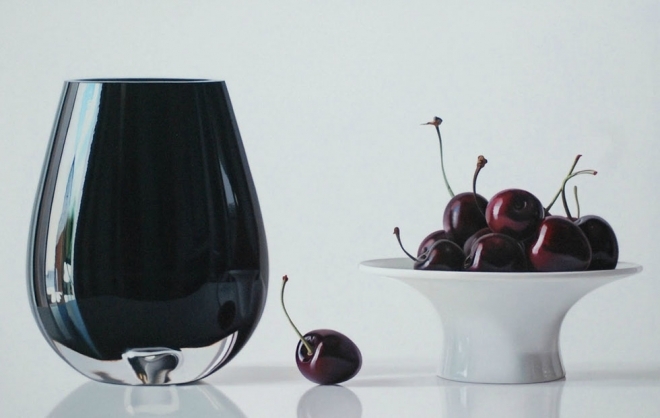 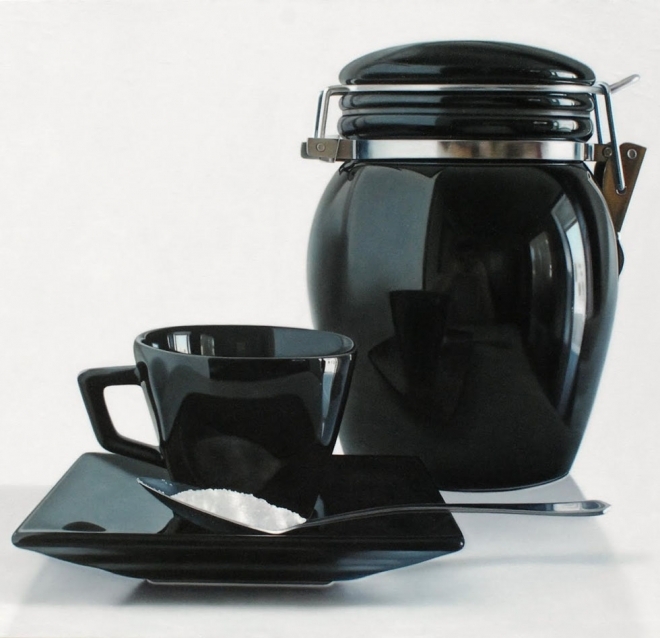 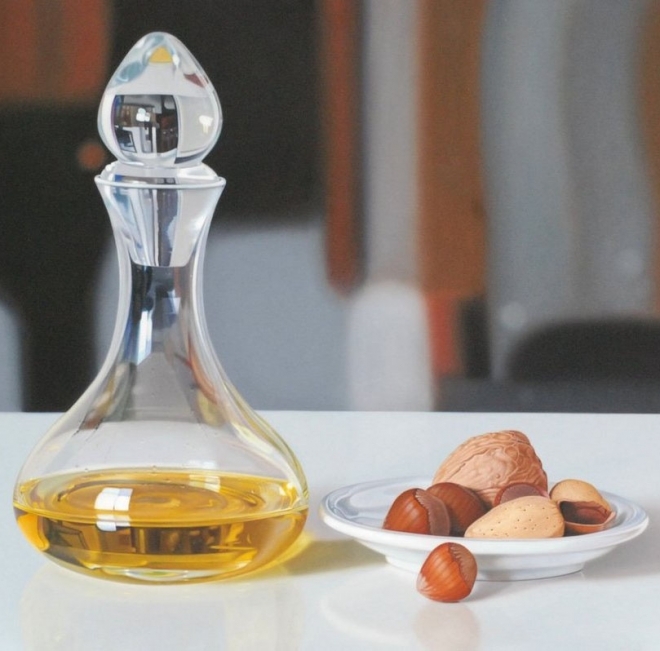 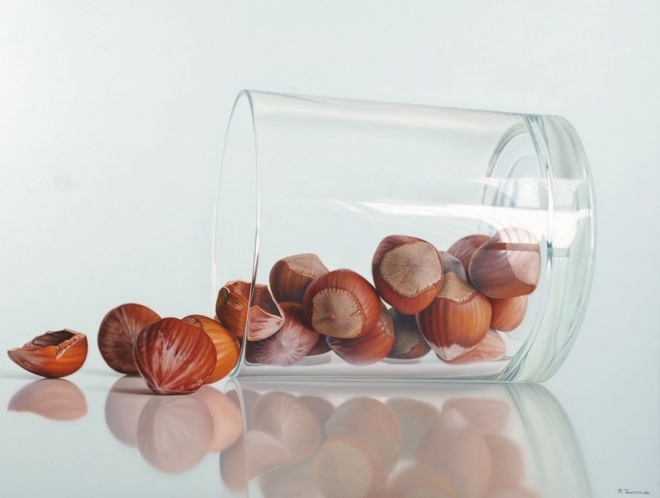 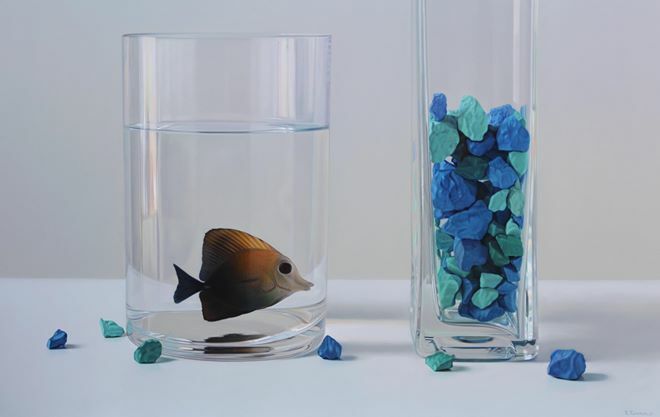 Photo Realistic Oil Paintings : Ruddy Taveras born in 1980 at Valverde Mao is quite popular for his still life oil paintings of everyday objects. 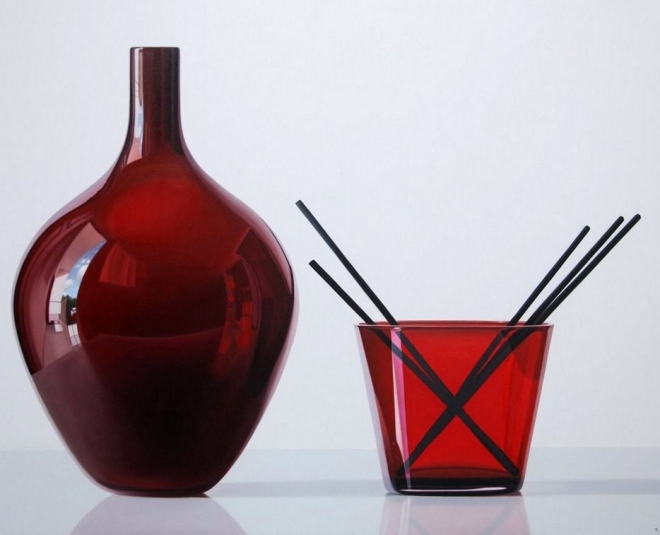 From his early childhood he was inclined towards the artisitic world. 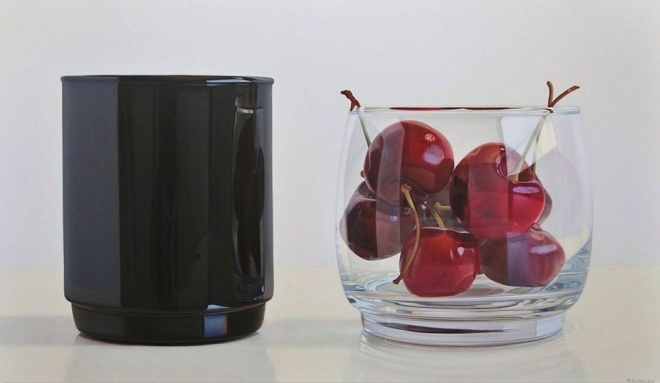 His paintings have become internationally popular due to the nature of photo realism attached to them. 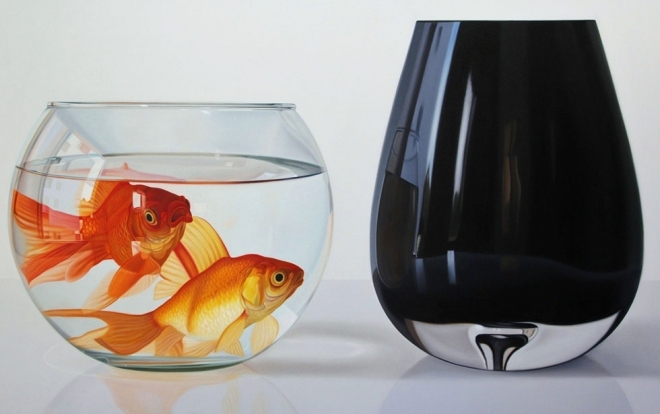 He graduated from the National school of Fine Arts in Santa Domingo. 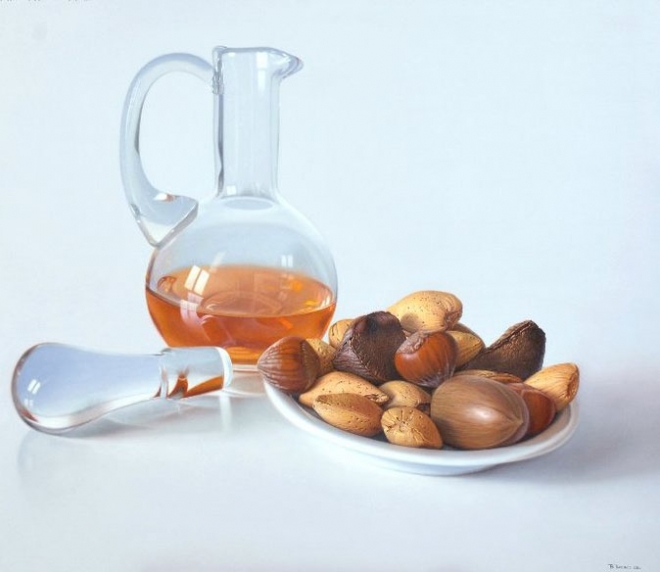 From 2008 he devoted himself to creating photo realistic oil paintings as he always liked the realism in his paintings. 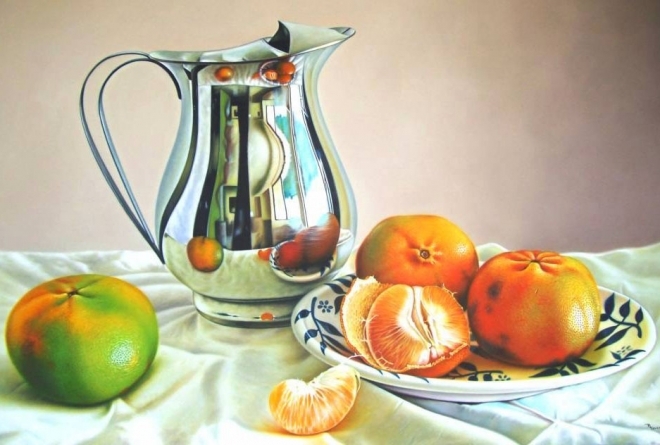 Ruddy has participated in several national and international painting competitions and his oil paintings are recognized by the art community. 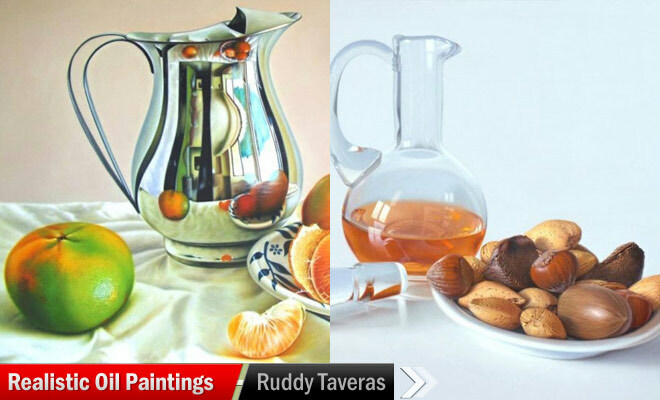 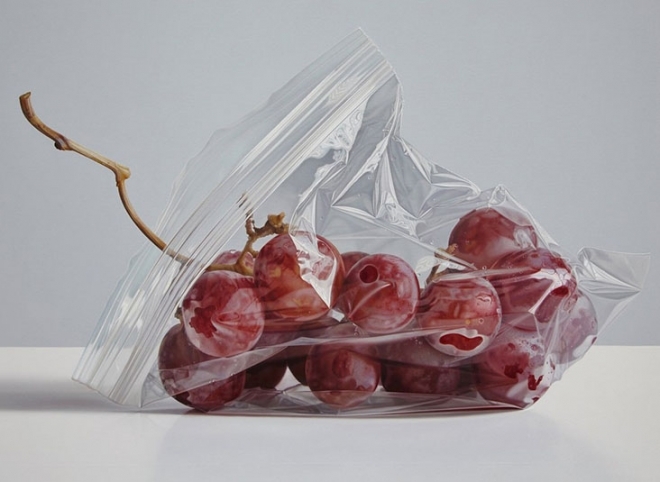 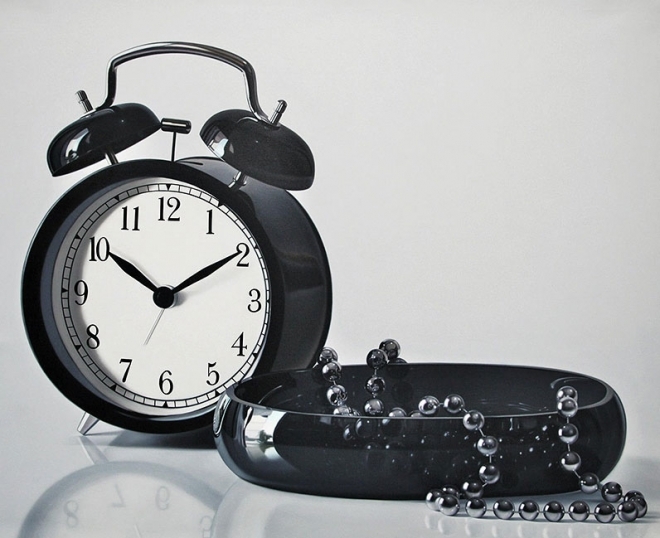 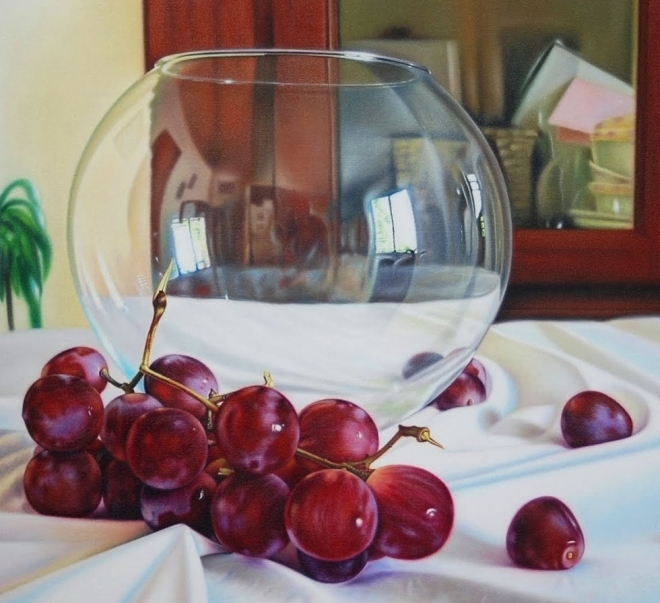 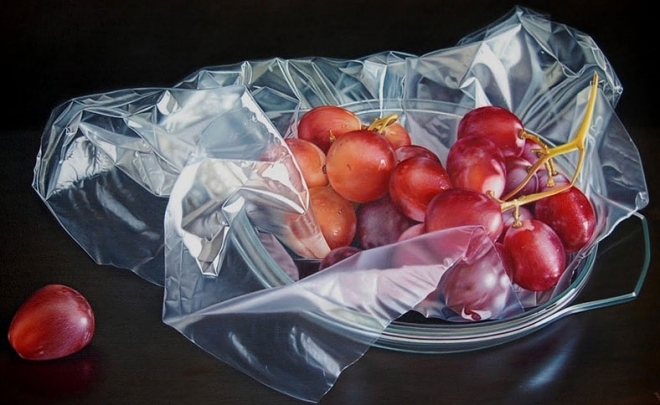 In this post we have included 15 Photo Realistic Oil Paintings by Ruddy Taveras.